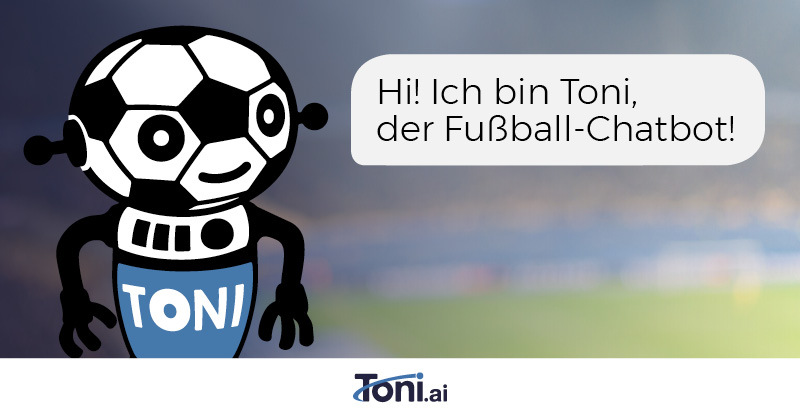 Our chatbot Toni is bringing the World Cup 2018 in Russia straight to every football fan’s Facebook Messenger. 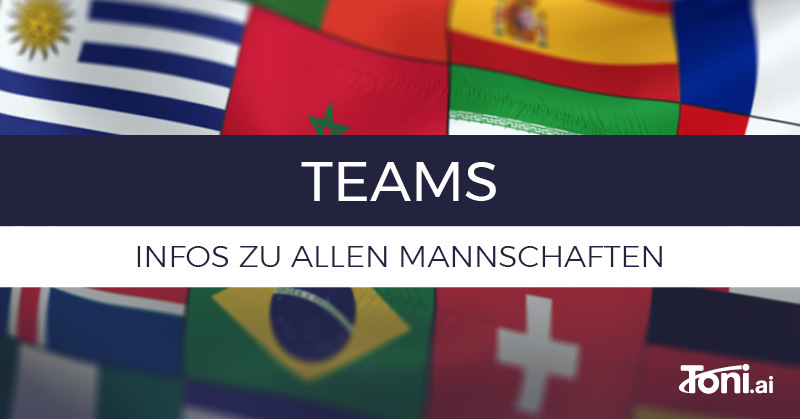 The bot entertains, informs and answers questions about the current and past World Cups! 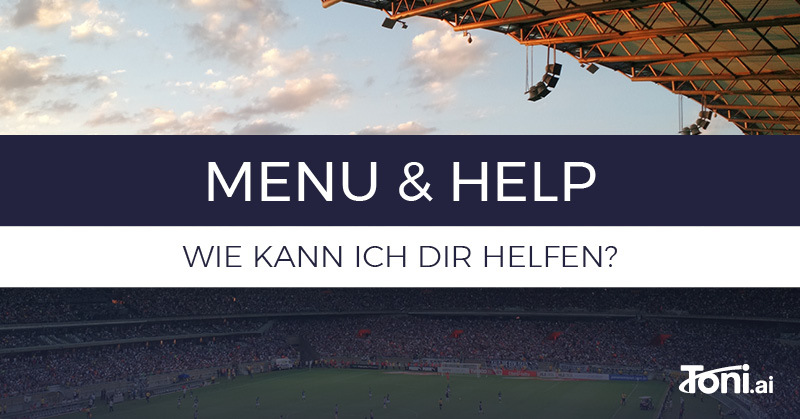 Check out what chatbot Toni has to offer in our description down below or try our digital football (soccer) buddy out on Facebook Messenger here. In a meeting? Traveling somewhere? Can’t watch the game? Users decide which match they want to follow intensely and Toni keeps them up to date about line-ups, goals, etc. 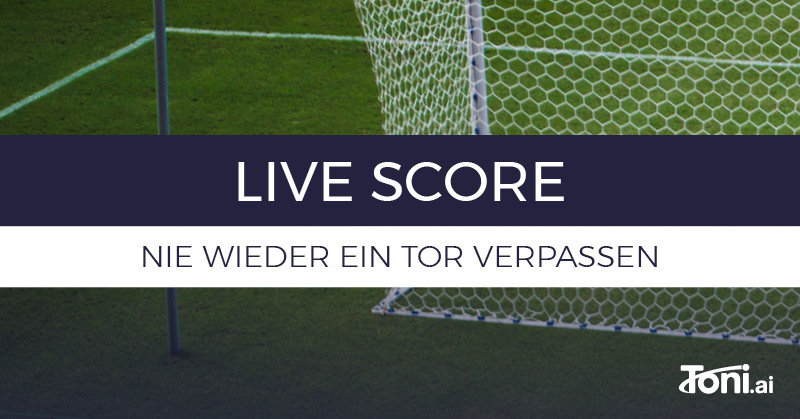 Don’t have time to follow the game through the live score feature? 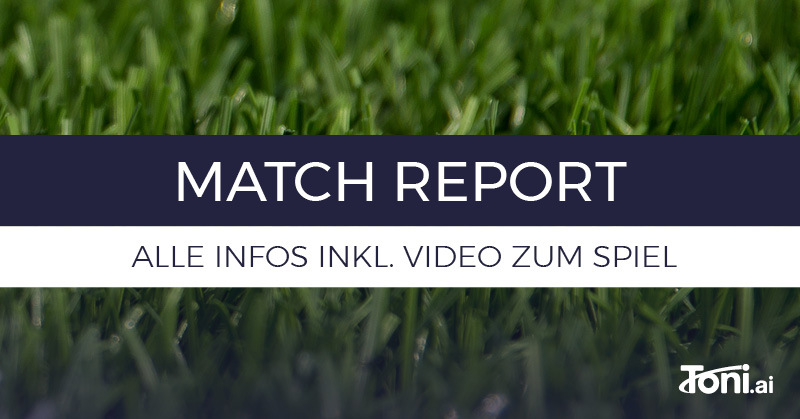 Toni sends users a match report after the game, summing up the most important parts of the game. 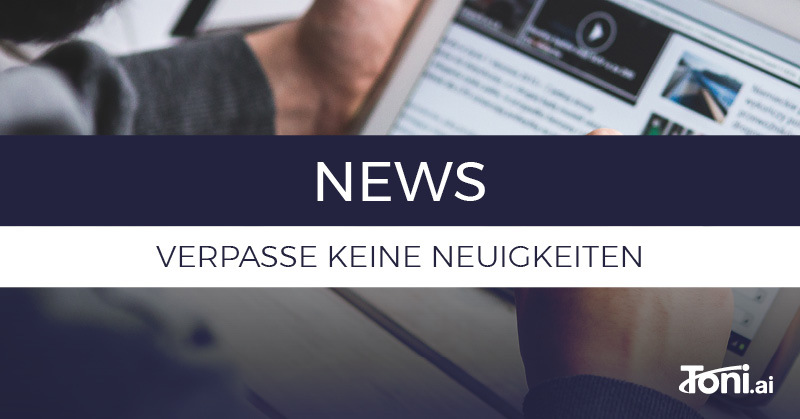 Be the first one to receive breaking news. The bot sends out the most important news updates. 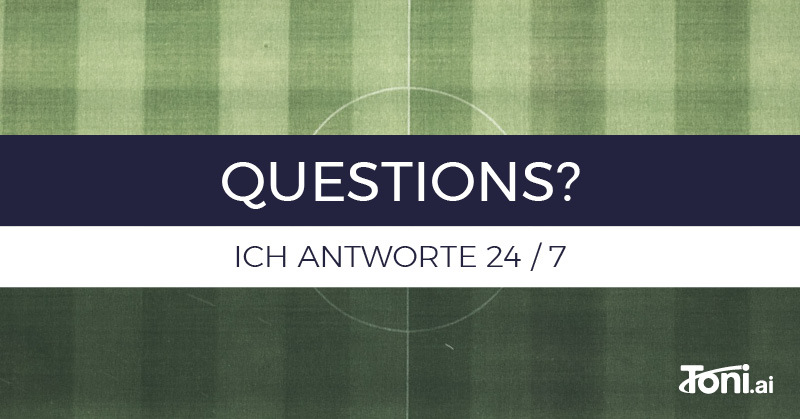 Ask Toni about specific football players or a team’s line-up. He knows about them all. Are you interested in a specific team? 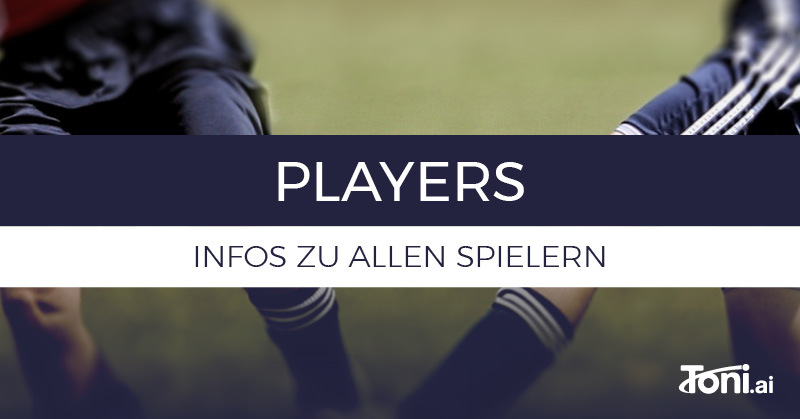 Subscribe to it and you will be notified when your favorite team is playing and get special team news every morning. 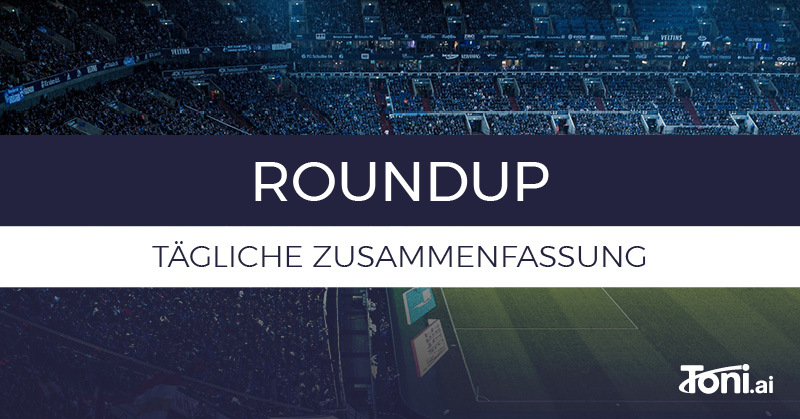 Subscribe to the roundup and get an overview of the previous day’s results, that day’s matches and general World Cup or specific team news. Ask questions about past World Cups or the current World Cup, fun facts, teams, games, etc. Toni knows how to answer them! 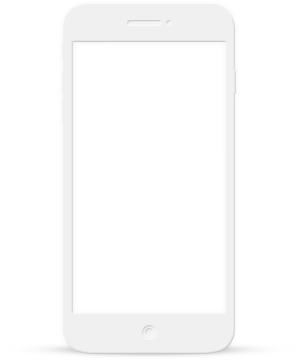 If something is unclear, there is always the Help Menu that guides users through the process and offers support by a human. 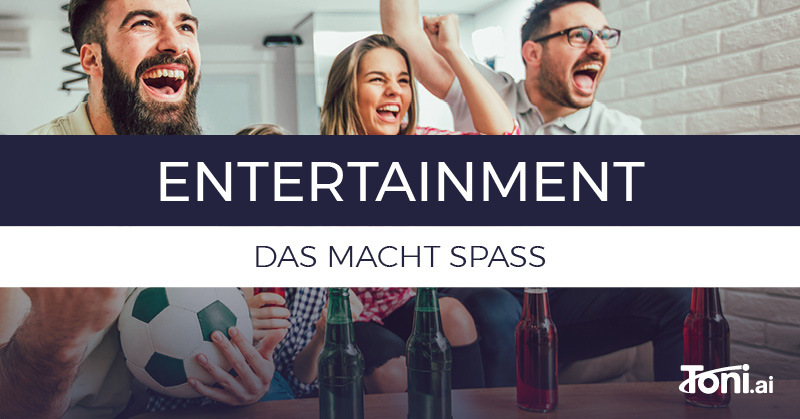 Last but not least, Toni knows how to have fun, too! Ask him for fun facts, jokes or a gif and he’ll be happy to entertain you! Curious? Try Toni’s service out yourself!